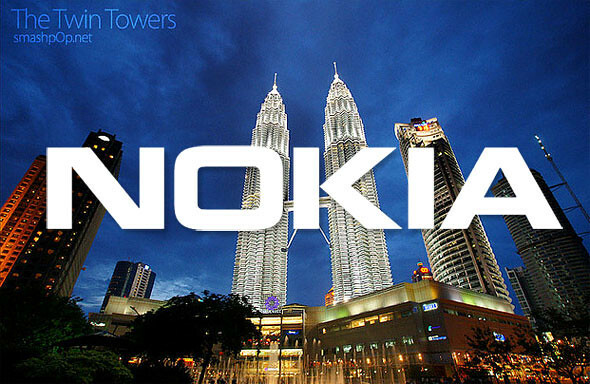 In a movement to promote the Lumia Windows Phone devices, Nokia Malaysia has recently challenged non Windows Phone users in Malaysia in a series of Smoked By Lumia challenges. The events took place during weekends at multiple shopping Malls in Malaysia. In the challenges, anyone can join to challenge ‘smashpOp’ the host, in performing daily tasks using their phones. Anyone who can complete the tasks faster then the host, gets an RM100 cash voucher. Some lucky challenges won themselves brand new Nokia Lumia as well! Watch the videos below to find out the results.